Myself and another of our senior recruiters, Karen Epp, recently attended the forum Hacking HR. This forum brings together professionals for collaboration, networking and discussion about how HR and technology can come together to create the workplace of the future. The discussion offered insight into rapid development of technology and the need for HR methods and techniques to evolve more swiftly to keep up with the changing times. Integrating technology remained at the forefront of the forum as it has become crucial more than ever in a world with higher competitiveness, connectivity and learning opportunities. Matt Burns, Chief Human Resources Officer at Jysk, spoke about what the speed of technological development means on the ground. An example he gave was focused on internal policy documents which might be traditionally actioned with a six month development schedule. Now, policies around technology are obsolete by the time they’re approved. He says this can be compounded where instead of focusing on a problem and how to avoid it, they are under significant pressure to stakeholders and the board to provide answers instead. Companies need to find solutions to problems quicker than before and technology can help by facilitating research and information sharing amongst coworkers. One of the most significant changes that the HR industry has witnessed is the decentralization of the workforce. In a global market with people working remotely or on a consulting basis, more autonomy calls for increased agility on part of the companies. A perfect example of using technology to bridge these gaps is the cloud-based team collaboration tool Slack. Where once power in the workplace was defined by having information, it is now sharing information that is the most important. This tool allows people working across departments or offices to quickly share information and problem solve. Plus, the more effectively a company can build these integrations into their organization the more easily they can introduce autonomous or remote team members in the future. We’re seeing even traditionally quite centralized operations working to improve their information sharing abilities and communicate online to not only bring together vast teams but to easily inject consultants and other outsiders quickly and effectively. 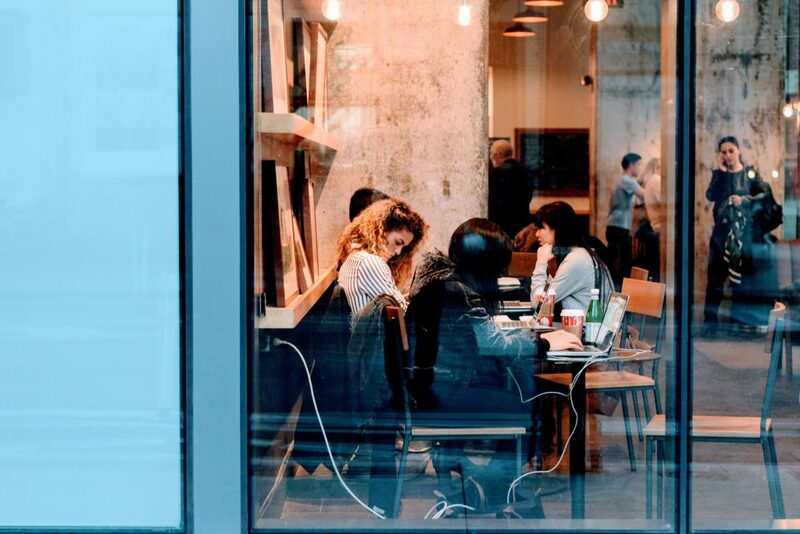 On a personal level, establishing an emotional connection between an employee and his or her workplace is vital to higher retention and engagement. With rapid development and changing priorities, the organization should provide employees with recognition for their efforts as well as for their results. In addition to this, it is important for the companies to be inclusive, agile and transparent in order to build and retain a positive workforce. In today’s diverse world characterized by an aging workforce, knowledge transfer is essential. Performance reviews used to come from the top down, and now we’re seeing much wider interaction. Companies are using online performance management software (like 7Geese) because they allow us to engage everyone in the company. This puts HR managers in a better position to clearly demonstrate to employees where they stand, and where they are going within the company. This thorough recognition is an influential aspect of working at Small and Medium sized Businesses (SMBs) that can be replicated in larger companies to provide a similar level of satisfaction. As a result of all of this, workplaces are experiencing a serious technical disruption driving organizational and cultural change. With employees having a stronger say in decision-making, the hiring market is now driven by candidates. In a constantly changing work environment that is characterized by its use of technology and the effect on the company’s culture and employees, it is essential to be more innovative and agile. Associate Recruiter at Goldbeck Recruiting Inc.
Alessia Pagliaroli graduated with a Masters Degree in Communication at Siena University in Italy. She has over 13 years of experience in the recruitment industry. Her areas of focus are Marketing, Engineering, Construction Management, Consumer Wholesale, Technology & IT Sales, Supply Chain & Logistics.